A man sits in front of a computer monitor showing a moving image of a brain. A close up of someone in a white lab coat filling a row of test tubes with liquid. A male and female student sit on a river bank with water testing gear. Momentous IU breakthroughs and inventions—like the structure of DNA and the fluoride in our toothpaste—are part of a legacy of transforming how we live through research. IU researchers study an enormous range of interests, tackling the big questions in one of the most respected and exciting environments for discovery. It’s no wonder IU is ranked among the world’s most innovative universities. Through research opportunities that are as infinite as the cosmos, you’ll be inspired by new perspectives that draw on IU’s global expertise and our passion for doing good in the world. Current or future faculty member? Discover IU resources for research funding, partners, patents, and more. Learn more about research at IU. Whether you’re in a chemistry lab studying peptides to find a cure for diabetes, in a 3-D visualization studio mapping brain networks, or on an archaeological shipwreck expedition in the Caribbean Sea, you’ll leave your mark on what you care about. That’s what we do—dig deeply into understanding how our world works, so we can make it a better place. IU student and faculty researchers are working together on hundreds of transformative studies—promoting human rights and public health overseas, developing life-saving technologies, and improving community resources here in Indiana. 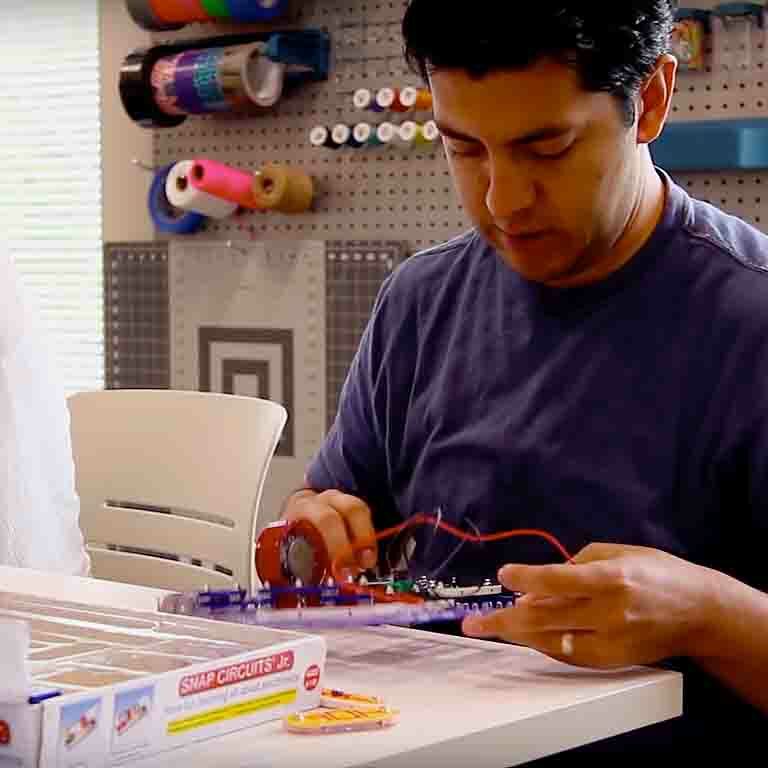 The MILL (Make, Innovate, Learn Lab)—a new “maker” space at the IU School of Education—combines a DIY philosophy with technological ingenuity to create unique approaches to teaching. Olga: Food is the primary driver of our existence, being if we strip ourselves from everything else, food remains what we have to get in order to survive. I'm teaching a class this semester that is called food security. And food security is defined in the literature as the need of people to have access to healthy, nutritious, culturally appropriate food and to have enough food, to not only survive but thrive. First male student: Food isn't just about what you, you know, put in your mouth, there's a whole politics and culture to it, so I've learned a lot of what goes into the plate in front of you and how that differs from country to country. Olga: During the semester the students have 20 hours of direct service in three different local agencies. With service learning what I'm trying to teach students is that by understanding the text and by going to the community and involving yourself in the day-to-day decisions that all those not-for-profit organizations have to make you will get a much better understanding of what we as academics talk about and how we contextualize it. Second male student: Not everyone has necessarily the same access to food, but like working at Mother Hubbard's Cupboard, I can see how better, like, how, in the United States we address, say topics of food security, food justice. Olga: So most of the times we don't really define food security in political terms, we define it in terms of food sovereignty, which is the ability of people to decide how they want to cultivate their food, how they want to produce, consume, and even trade their food. So by changing the landscape from food security to food sovereignty, we get into questions of food justice. I have great hopes that this is gonna be a school that trains its students to be more involved in the community. 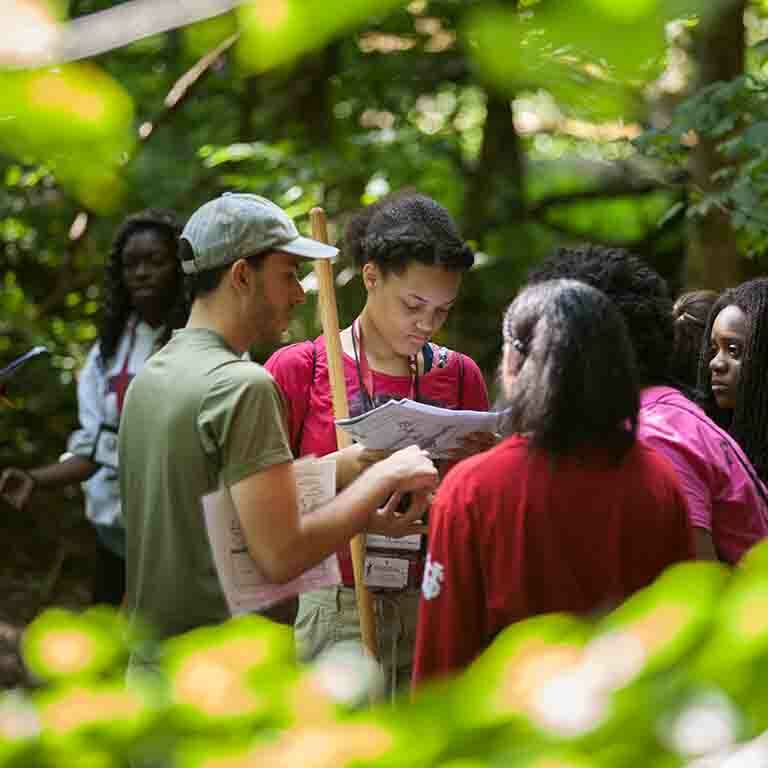 Experiential learning is at the forefront. Students are already much more involved with this curriculum and they have more of identity with the school. 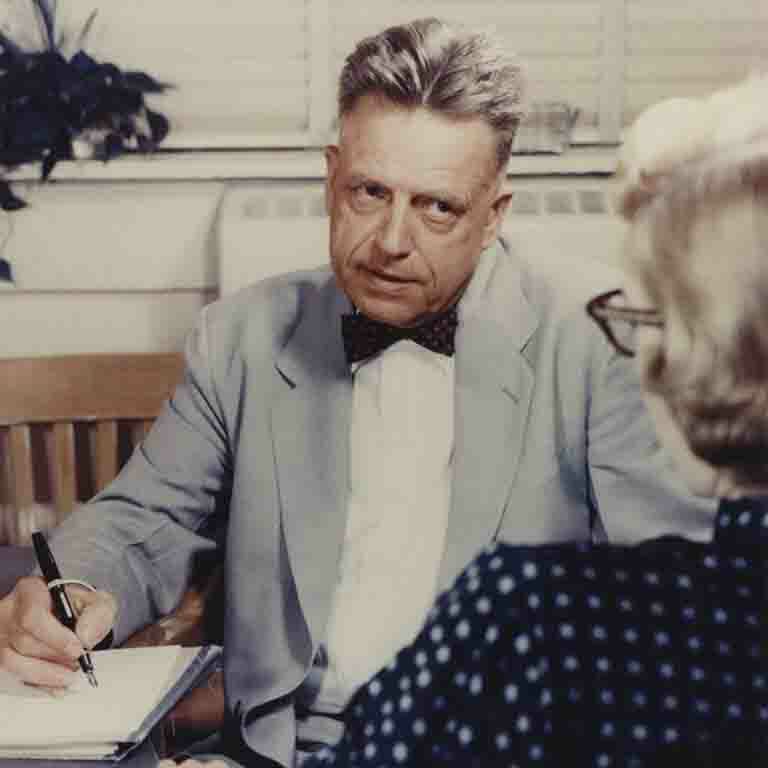 Academic freedom and revolutionary results are hallmarks of world-renowned IU research centers like the Kinsey Institute, where IU Professor Alfred Kinsey forever changed public understanding of sexual behavior in the 1940s. Today the Kinsey Institute is the premier research center for advancing sexual health and knowledge worldwide. Our woodland campus is a lab in itself, inspiring students to investigate greener and more sustainable ways of living. Recent student research projects include studies of bat wildlife habitats and the effect of beetles on tree health. Sustainability research internships are available through the IU Office of Sustainability, which hosts our annual campuswide Energy Challenge. A culture of endless curiosity encourages exploration that doesn’t always fit the traditional research mold. 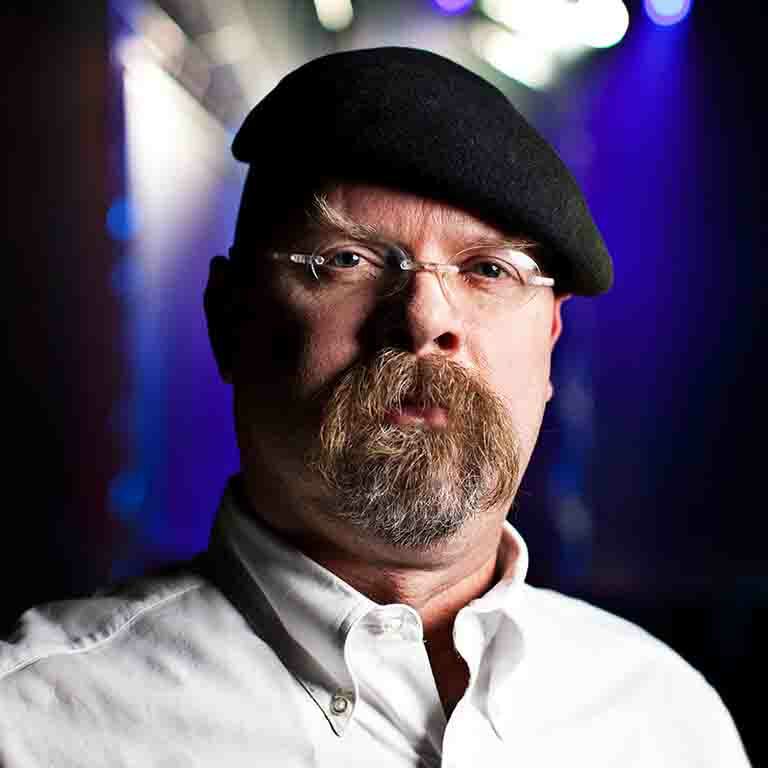 IU alumnus Jamie Hyneman, co-host of the hit TV series MythBusters, makes a living “having fun,” he says. The inventor, movie special-effects expert, and master of explosions is grateful to IU for nurturing his inner researcher and his taste for adventure.